Nowadays, there are famous companies design prestashop theme, so the market is increasingly dense and hence the competitiveness is increased. And the result of this issue is that customer will get good prices and great products. On the other hand, if the manufacturer does not update technology and innovation, it will fall back behind his rivals. 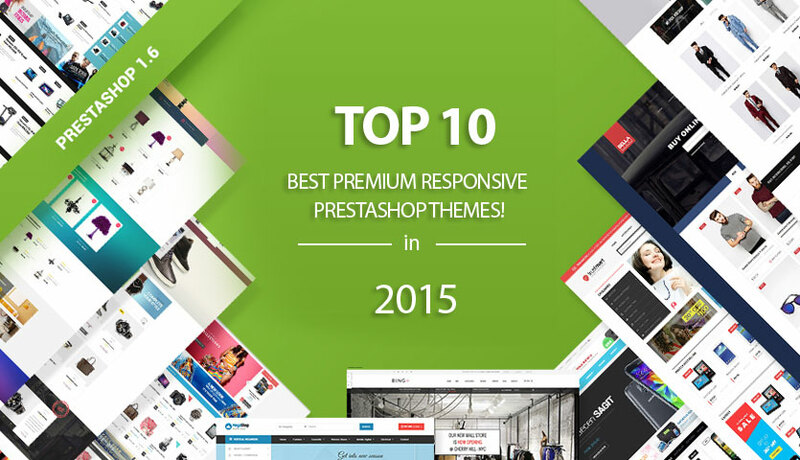 Therefore the competition for the top selling and Best prestashop theme is extremely rigorous. The criteria for selecting this list based on the amount of sale to on the big markets such as add-on or Theme Forest… In addition, the evaluation of the user is key to evaluate. 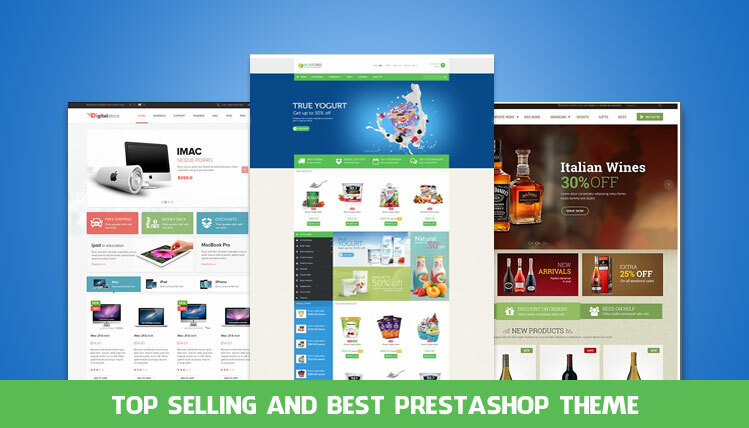 Below is the list of Top Selling and Best Prestashop Theme. Today, we’re going to share with you some of the very best premium responsive Prestashop themes for creating an online store with one of the world’s leading e-Commerce software. 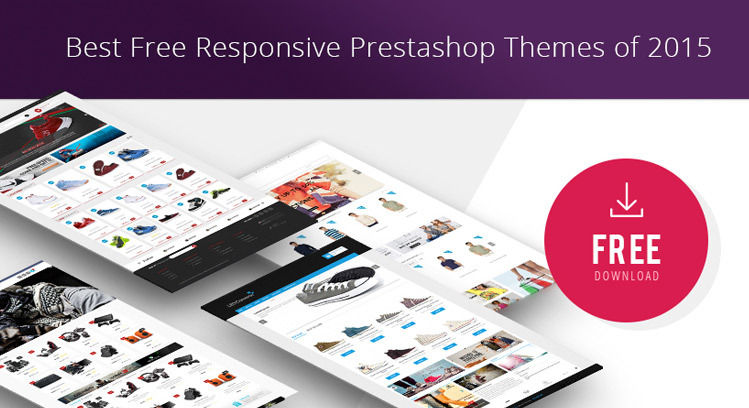 If you’re new to Prestashop, start building your store using the themes. If you’re already familiar with the system and you want to boost your sales, go for a premium option. So, go through this best collection of themes and try to use some of them and give the best view for your users. Below are themes which customer appreciated and had significant sales. The choice is all yours. Prestashop becomes a modern e-Commerce system. There is no doubt for choosing Prestashop for your online shop, because of lots of built-in functionality which includes powerful admin panel in order to help user can easily build, launch, and manage your own online store even without prior knowledge in coding or programming. Moreover, people can easily install with simple clicks, you can have your own online store. If you use PrestaShop for your online store, then you have to check out our favorite free and responsive themes for PrestaShop. With a responsive theme, your store’s website will look great no matter which type of device it’s viewed on, so you will be able to appeal to people who shop online using smartphones and tablets. Today, we’re going to share with you some of the very best free and responsive Prestashop themes for creating an online store with one of the world’s leading e-Commerce software. If you’re new to Prestashop, start building your store using the free themes. If you’re already familiar with the system and you want to boost your sales, go for a premium option. The choice is all yours. What is the different between single template and membership? + Personal option: only one person can use this product with maximum 2 domains. + Developer option: suitable for people who would like to use this product with unlimited domain or use this for their clients. Allow to remove copyright.